Art crafts,decoration sewing,field clothes etc. 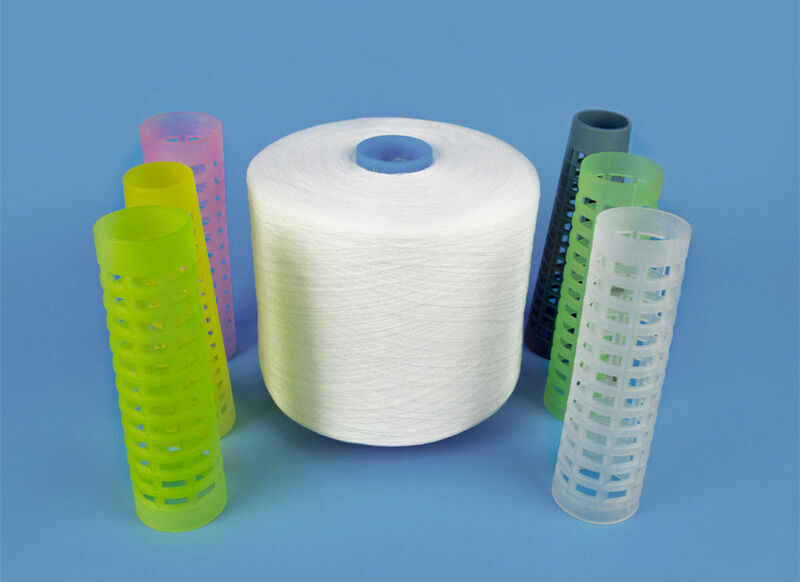 Wuhan Yuanao Trading Co., Ltd is the leading manufacture of 100% spun polyester yarn, sewing thread, bag closing thread, poly poly core yarn in China. 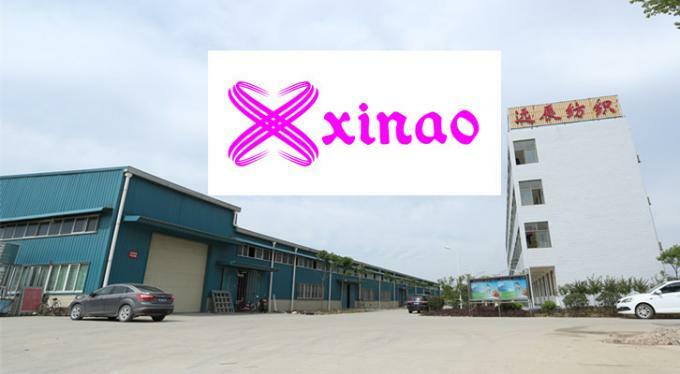 Which contains production factory named on Hubei Yuanchen textile Co., Ltd.
All of our samples are available. Which we have in stock, will be sent to you within 2 working day. OEM sample, will be sent to you within 7 working days. 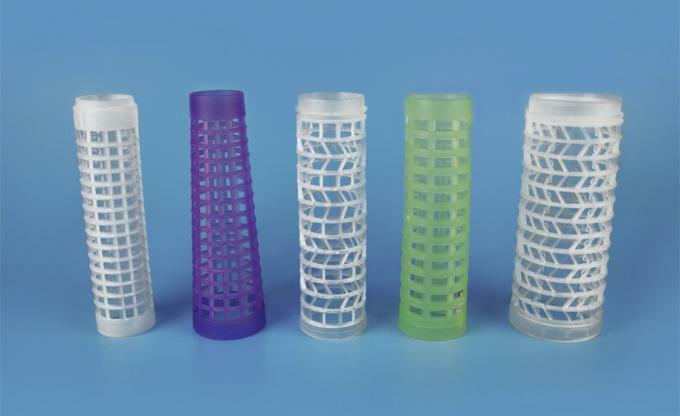 We are manufacture, MOQ based on size and color,etc. Different quantity, our price rate is different. If you have time in Suzhou, Sincerely welcome to visit us.Our factory is close to Wuxi/Shanghai airport. All requests will be reply within 2 hours.